Coming up for March, look out for our brilliant offer on hands and feet, enjoy a classic manicure and pedicure with a standard colour finish for only £35 or upgrade to an OPI gel finish for only £55. 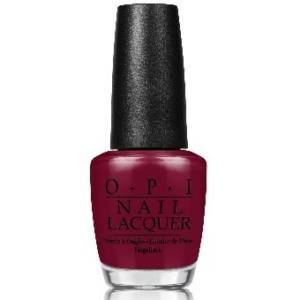 New OPI gel colour reds now in stock. 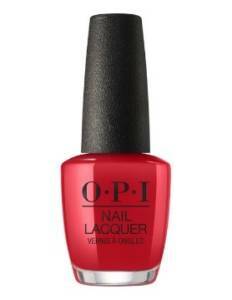 Long lasting shine with chip resistant formula colour that will last up to 2 weeks. Why not try one with our great march offer for hands and feet.